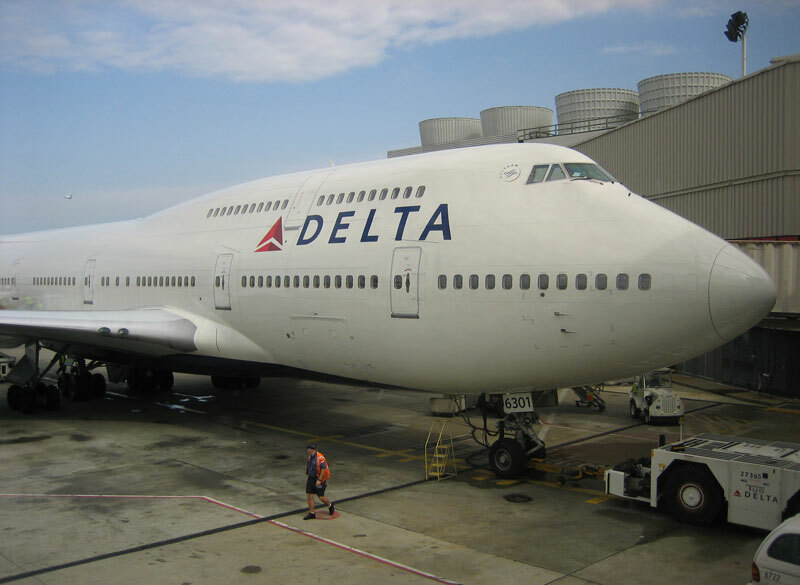 Delta Air Lines is the second Atlanta-based public company to make the news this week for its complaints about the high cost of Obamacare. Earlier, UPS said it would no longer cover employees spouses if those spouses were employed at another company that offered health coverage. Surveys of employers regarding their anticipated costs associated with health care reform continue to indicate that most large employers don’t foresee exponential increases in providing health coverage for employees.